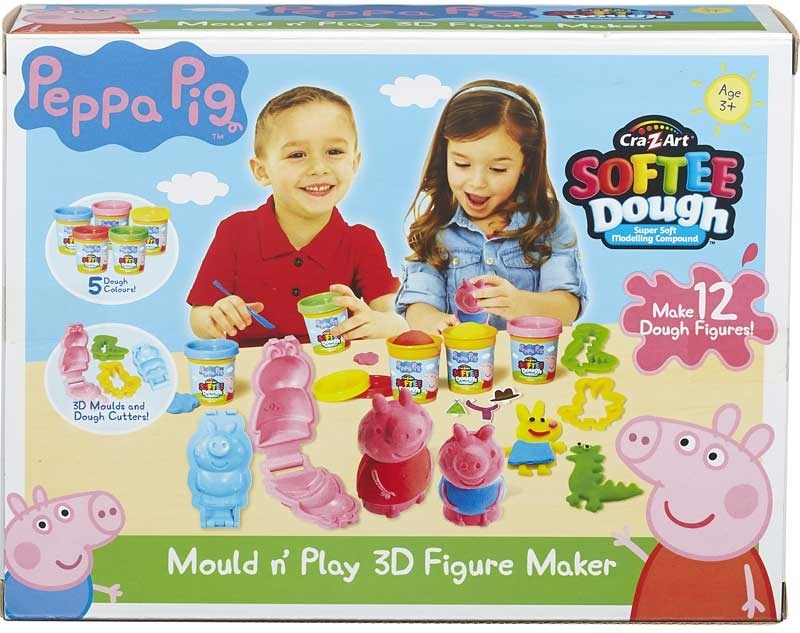 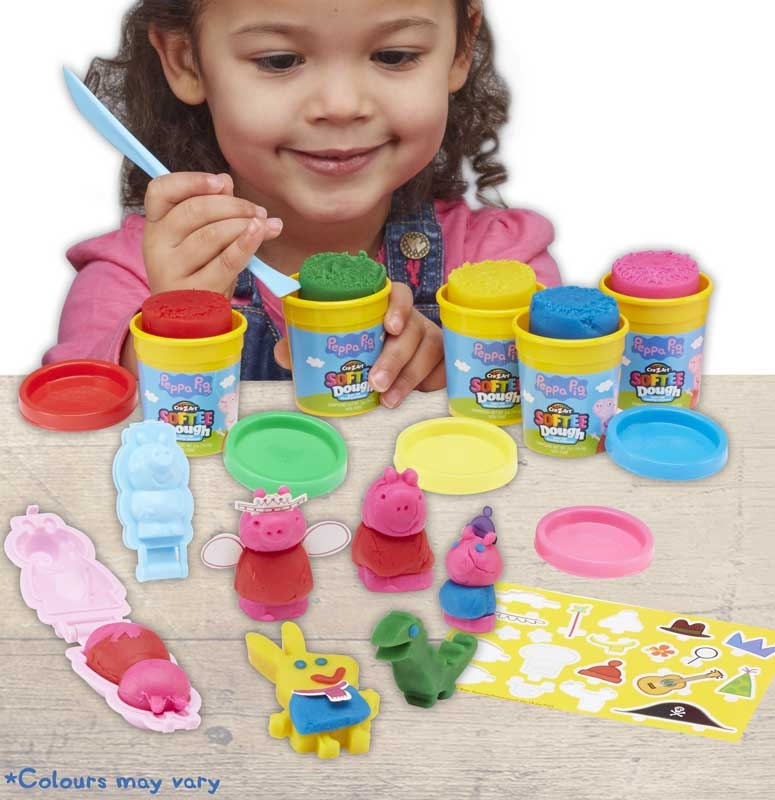 Have hours of fun rolling, patting and moulding your own favourite Peppa Pig characters with this figure maker kit Includes: 5 tubs of dough (56.6g), 2 character moulds, 2 dough cutters, 1 sculpting tool & punchout accessories sheet. 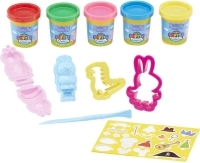 Use your imagination to make characters to build a story! 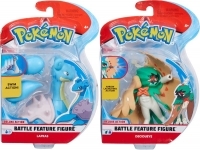 Colours/styles may vary.